Looks like Nathan Drake will have to hold his breath until spring 2016 after Naughty Dog pushes back release date! Uncharted 4: A Thief’s End will be pushed back from a 2015 release to spring 2016, Naughty Dog announced. A statement by the game’s directors, Neil Druckmann and Bruce Stanley, claims that Naughty Dog may have bitten off more than they can chew for a 2015 release. “Since we showed you our first gameplay reveal of Uncharted 4: A Thief’s End, more of the game and story have come together, and it’s become clear to us that this game is much more ambitious than we originally envisioned. 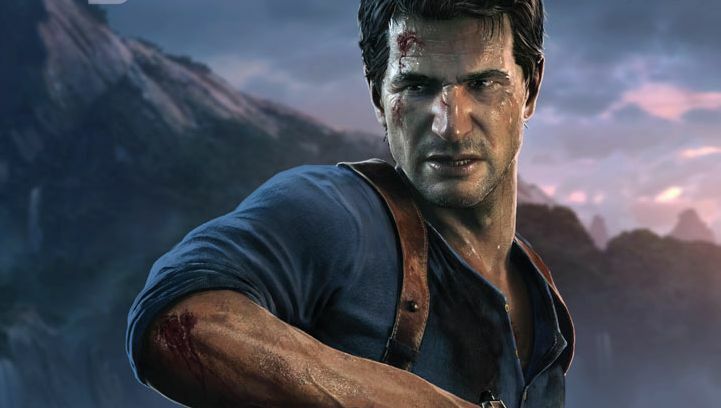 While Uncharted 4 was supposed to be one Sony’s big players in the 2015 lineup, it looks like everyone will just have to patiently wait to find out what happens next to Nathan Drake. You can check out the game’s trailer (above) in the meantime!